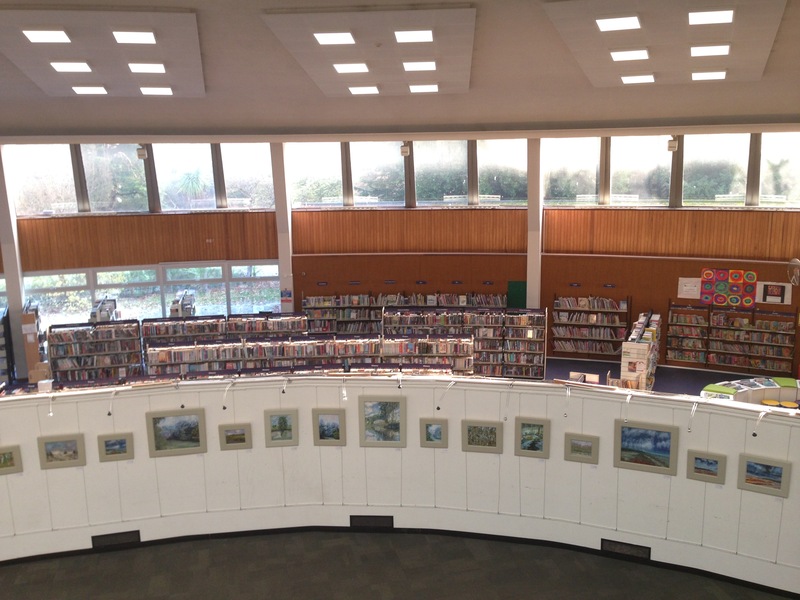 An exhibition of oil paintings inspired by landscape, ecology, biodiversity and conservation. 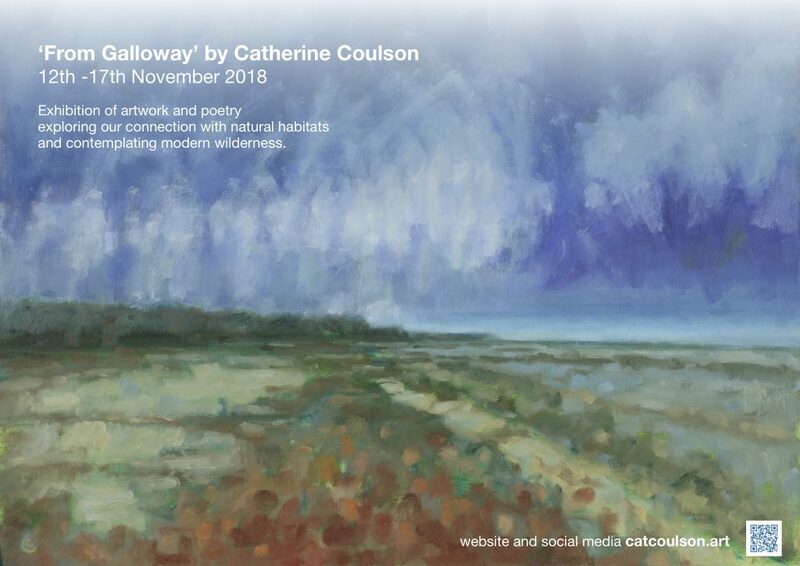 Galloway based artist Catherine Coulson explores our connection with nature and contemplates modern wilderness. Elements of her process and supporting work will include photographs, poetry and fieldwork. 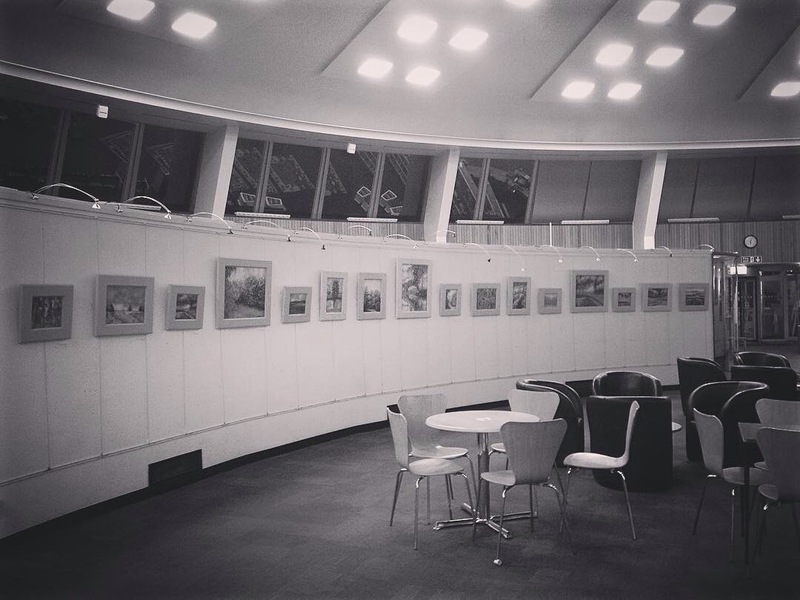 Original artwork, prints, mounted photographs and cards will be offered for sale. Catherine lives in Dumfries And Galloway, South West Scotland, near the coastal village of Rockcliffe on the River Urr Estuary designated part of the East Stewartry Coast National Scenic Area. She works from her home studio, surrounded by lowland heath which is carefully managed for wildlife and rich in species diversity. There are endless sources of inspiration nearby; forests, rivers, bogs and lochs, coast and countryside. The surrounding area includes a UNESCO biosphere reserve; a ‘gold tier’ Dark Sky Park, RAMSAR and SSSI reserves along the estuary coastline and plentiful designated nature reserves. 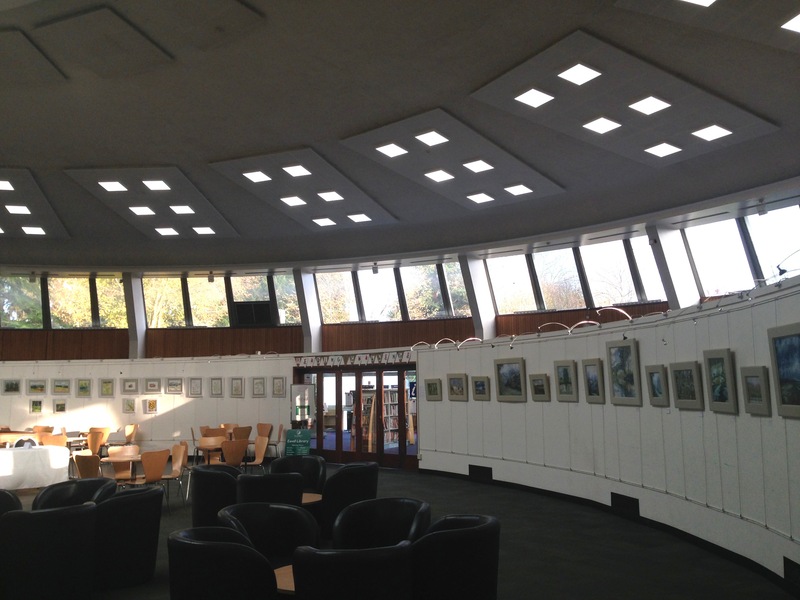 Catherine is pleased to show her work at Bourne Hall Gallery (the spaceship) in her childhood home of Ewell Village. 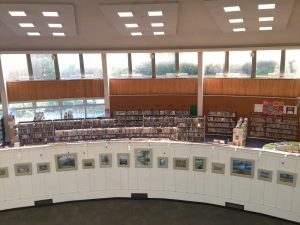 Browse the website for more information about Catherine and her artwork. 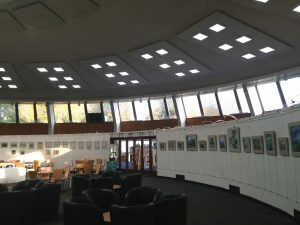 Bourne Hall is a Grade II listed architecturally unique circular building completed in 1970 set in parkland in Ewell village. 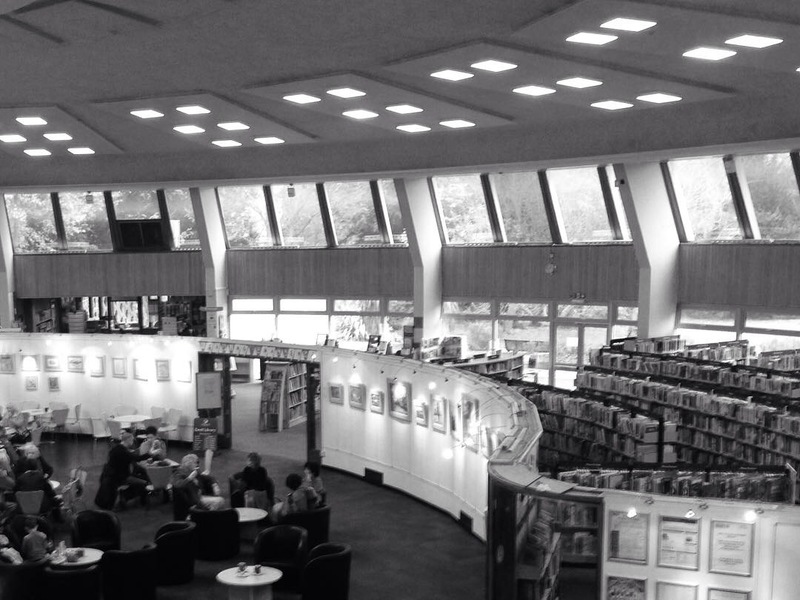 Facilities include a coffee shop open Tuesday to Saturday 10am – 4pm and a museum open Tuesday – Saturday, 9am – 5pm. Train: The nearest railway station is Ewell West (5 minutes walk) with regular direct rail routes between Guildford and Waterloo. Tube :The nearest tube is Morden. Local buses run to and from Ewell Village.